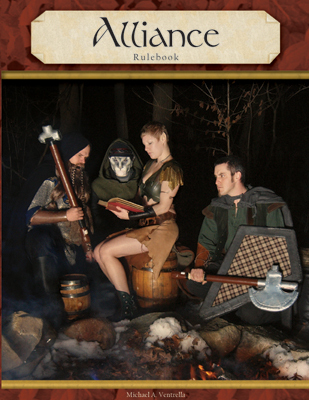 The Alliance Rule Book contains all of the rules for every Alliance campaign. It is full of color photos, graphs, examples, advice, and explanations of all of the rules. The ebook is in PDF form and is FREE! Right click and download. The paperback version is in black and white, but there is a very expensive deluxe color version available for those who would prefer it. The following books contain stories that take place in Fortannis, the world where all the Alliance games take place. You don’t need to read any of these to enjoy the game, but they’re a great way to get into the mood for a weekend of LARPing! 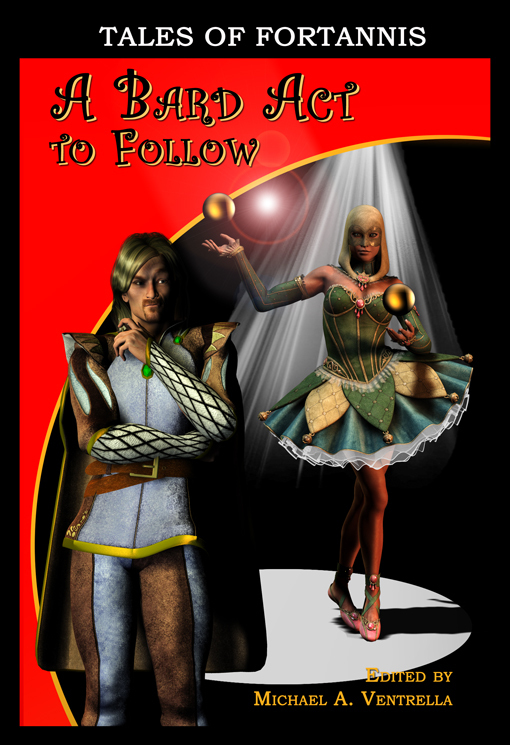 This is the first collection of short stories taking place in the world of the Alliance games. You don’t need it to play any Alliance games, but it’s a great (and fun) way to learn about the races, laws and cultures of the Alliance game. It features stories by featuring stories by Davey Beauchamp, Danny Birt, Nick Bond, Roy C. Booth and Brian Woods, Jon Cory, Tera Fulbright, Laurel Anne Hill, Ron F. Leota, Mark Mensch, Bernie Mojzes, Matthew C. Plourde, J. Thomas Ross, Mike Strauss, and Michael A. Ventrella. 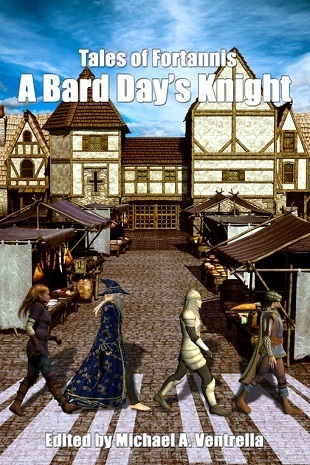 This is the second collection of short stories taking place in the world of the Alliance games, featuring stories by Davey Beauchamp, Roy C. Booth and Brian Woods, Jon Cory, Tera Fulbright, Jesse Grabowski, Henry Hart, Laurel Anne Hill, Mark Mensch, Bernie Mojzes and Bob Norwicke, Mike Strauss, and Michael A. Ventrella. “Magic. Knights. Werewolves. Doppelgangers. Elves. There’s no telling what will pop up in Michael A. Ventrella’s Fortannis fantasy series when he invites other writers to play in his sandbox. No need to wait for any ‘extended editions.’ These stories are good to go now.” – Daniel M. Kimmel, author of the Hugo-nominated Jar Jar Binks Must Die and Shh! It’s a Secret. 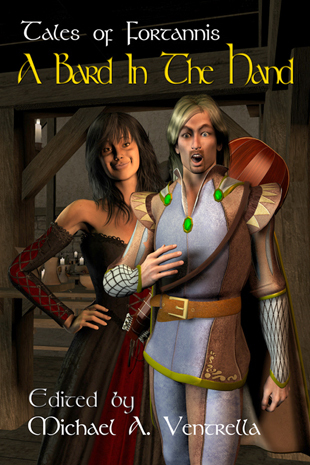 This is the third in a collection of short stories taking place in the world of the Alliance games, featuring stories by Derek Beebe, Roy C. Booth and Brian Woods, Jon Cory, Tera Fulbright, Christine Hardy, Laurel Anne Hill, Mark Mensch, Bernie Mozjes, Beth W. Patterson, KT Pinto, Shane Porteous, Angela Pritchett, Mike Strauss, and Michael A. Ventrella. This fourth collection contains short stories that take place in the world of the Alliance games and features authors Derek Beebe, Roy C. Booth and Brian Woods, Dominic Bowers-Mason, Jon Cory, Tera Fulbright, Henry Hart, Tom Haswell, Laurel Ann Hill, Bernie Mojzes, Mark Mensch, Beth Patterson, Shane Porteous, Mike Strauss, and Michael A. Ventrella. 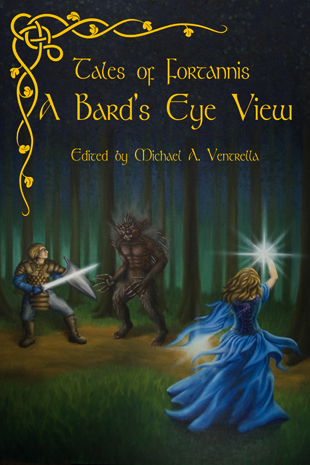 “Michael Ventrella’s Fortannis setting has produced a lot of fine fantasy fiction, and the fourth collection maintains a high level of quality throughout. Some of the stories are simply amusing (Curso and the Wizard’s Apprentice), some tragic (The Consistency of Small Minds), and others heartwarming (The Mutiny of Broken Things and Ventrella’s own Remembering the Future). Our protagonists range from courageous knights and cynical adventurers to an absolutely chilling, self-justifying sociopath. Taken together, they give us a picture of a living, immense world which can cover the span of human (and biata, dwarf, elf, ogre, and goblin…) endeavor and passion. This collection contains short stories that take place in the world of the Alliance games and features authors Derek Beebe, Susan Bianculli, Jon Cory, Henry Hart, Jesse Hendrix, Miles Lizak, Bernie Mojzes, Mark Mensch, Beth Patterson, Shane Porteous, Sarah Stegall, and Michael A. Ventrella. 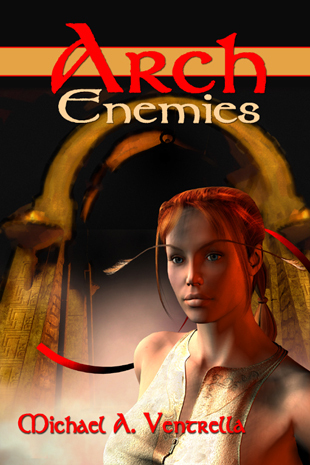 There is also Arch Enemies, a novel by Alliance founder Michael A. Ventrella, which takes place in Ashbury. 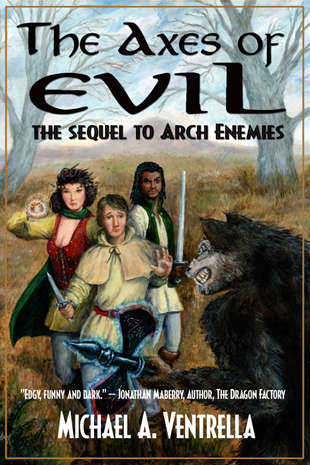 The Axes of Evil is the sequel to Arch Enemies. 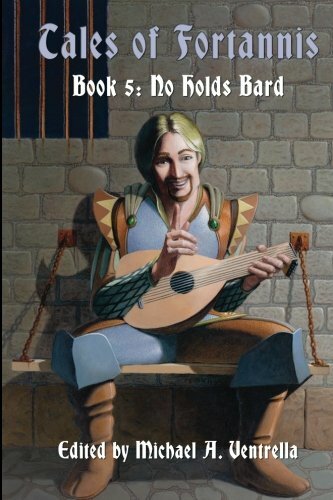 It’s a Wonderful Death stand-alone novel in the shared fantasy world of Fortannis. The story takes place after the novels Arch Enemies and The Axes of Evil and features Terin Ostler and the squires from those stories. “Simultaneously epic and hilarious, It’s a Wonderful Death tells a fast-paced story with a ton of heart. It focuses on a handful of characters and really makes you fall in love with them. Nevertheless, Beebe isn’t afraid to ramp up the action to 11 and deliver massive fantasy set-pieces.